Come and meet with us! March 31, 2019 in Santa Eugènia de Berga. You can choose two distances: 33km +1000m ascent or 10km 150m ascent. A team of friends that they must prove their abilities to overcome the hardest conditions in the desert during 6 days. 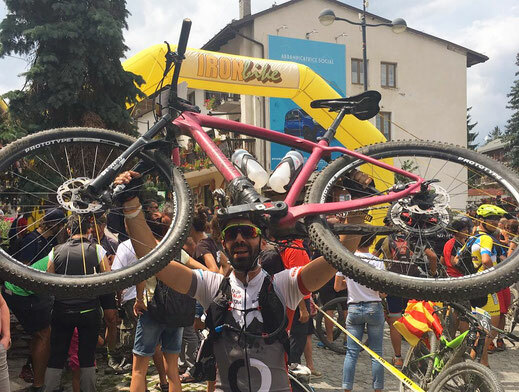 Their objectives are: Be the youngest team that ever participate in Titan Desert, Living the best experience and Get FINISHERS at one of the hardest MTB races in the world. 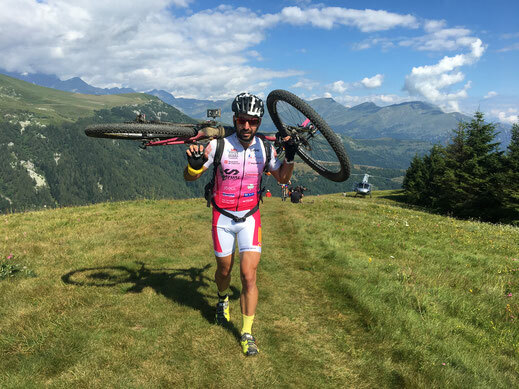 A project of: Arnau Cases (Trail), Marc Cases (Sky) i Pol Farrando (Futbol). Very light, only 1.370gr / Anti-dive system / Low maintenance / 100mm travel / Allows the regulation of progressivity / The fork with the lowest friction / Adaptable to all wheel blocks and diameters / Angle of progressive attack that allows to better overcome obstacles / It improves the sensitivity in the absorption of obstacles, and above all it allows to minimize the resistance to rolling on irregular surfaces. It's not a race for everyone, it's not a race for superheroes, it's a race for unconscious people who want to survive in an extreme adventure in the Alps. They have to overcome the extreme stages, characterized by extreme unevenness and impossible paths. The cyclist put to the limit the physical and mental capacities and the machine that they transport. 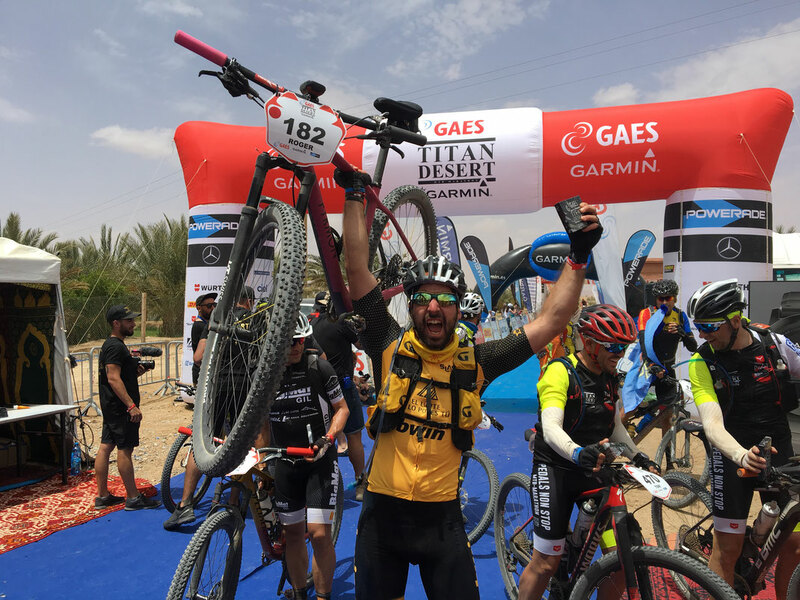 The Gaes Titan Desert by Garmin is a long-distance race open to all fans of cycling, sports and self-sacrifice. 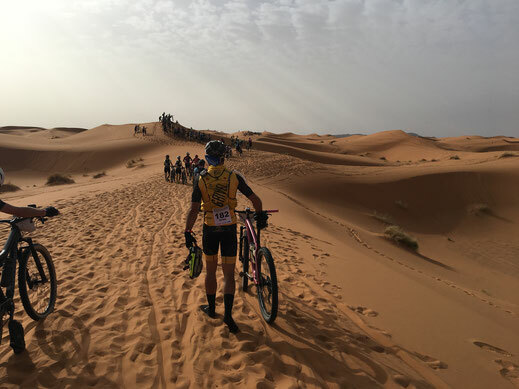 It is above all an event that requires a desire to excel and a love of challenge: the challenge of achieving what few people in the world have managed to achieve to confront the desert, the extreme heat and the grueling distances under the worst imaginable conditions.